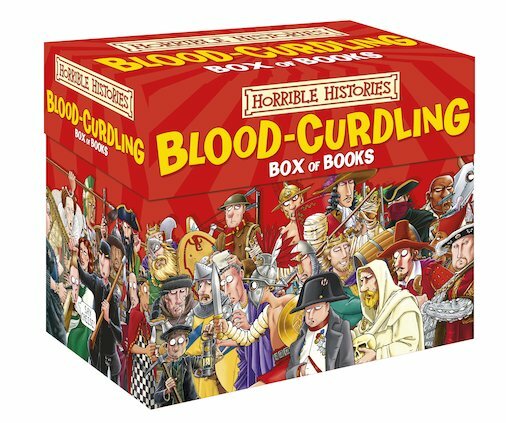 Twenty foul favourites from the best-selling series, presented in a blood-curdling box. 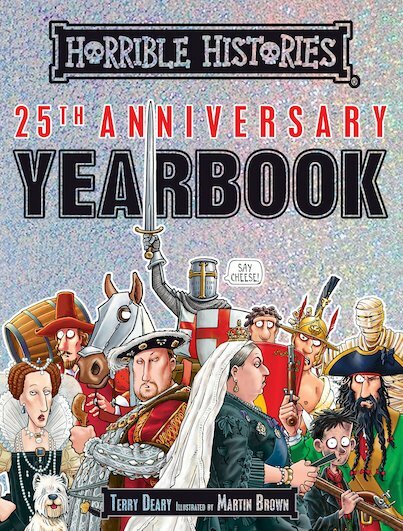 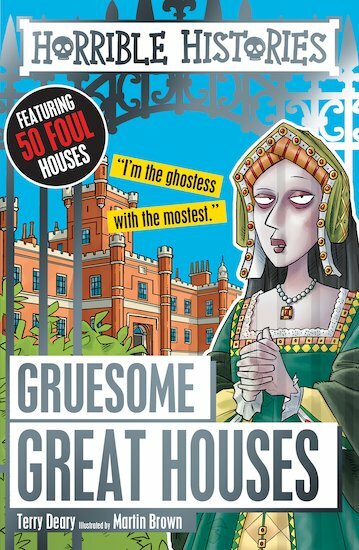 Features all the favourites, from the Awesome Egyptians and Terrible Tudors to the Rotten Romans and Woeful Second World War. 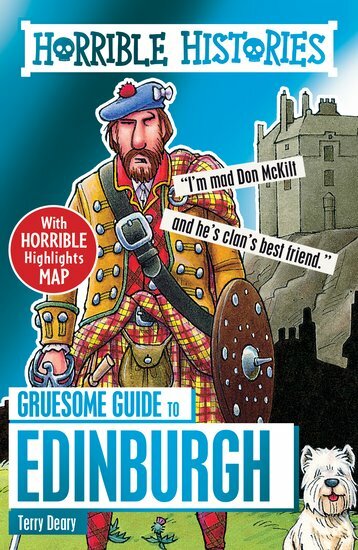 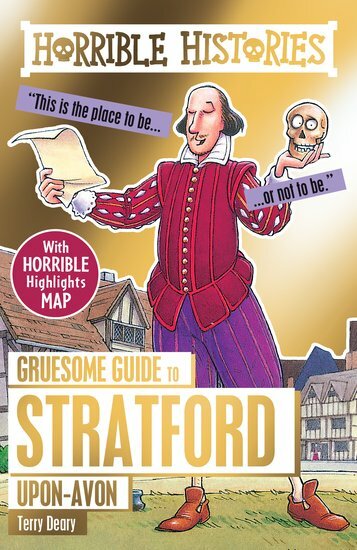 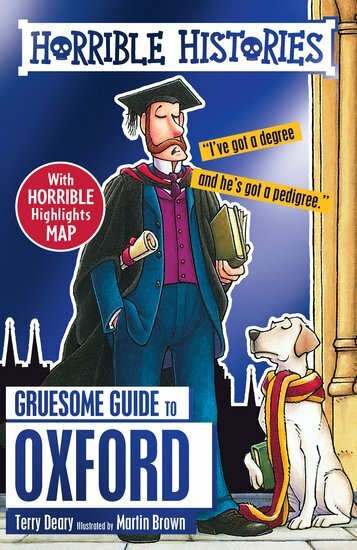 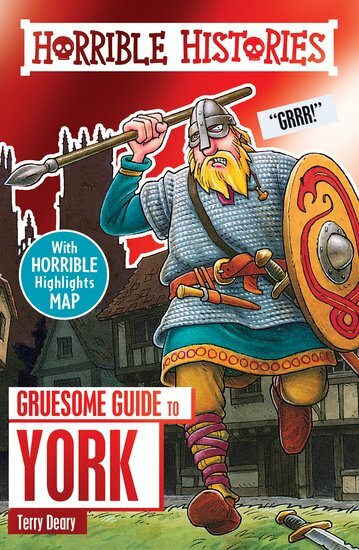 The perfect gift for children who like their history a little more gory.